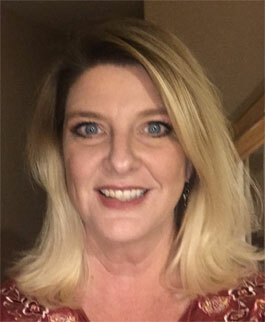 Karyn is originally from the Salt Lake City area and moved to California in 2016. She has three children-21, 19, and 17- and has been a real estate broker for many years. She has a passion and calling for women's and children's issues, and especially for sharing God's love. She has been in Oklahoma for about four months now. Her vision for the Oklahoma branch this year is to get it established and growing, and to work with struggling young people. There's such a need for the light and love of Jesus with our teens- she feels this is where God wants her to focus.